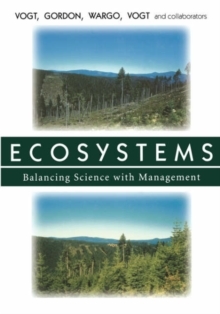 We live in a world awash in manmade chemicals, from the pesticides on our front lawns to the diesel exhaust in the air we breathe. Although experts are beginning to understand the potential dangers of these substances, there are still more than 80,000 synthetic compounds that have not been sufficiently tested to interpret their effects on human health. 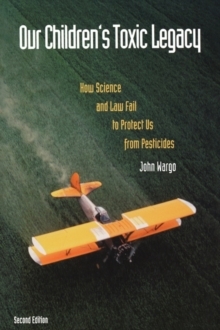 Yale University professor John Wargo has spent much of his career researching the impact of chemical exposures on women and children. 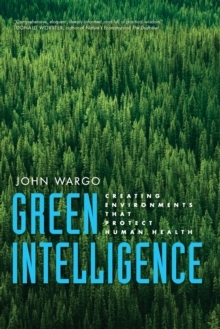 In this book, he explains the origins of society's profound misunderstanding of everyday chemical hazards and offers a practical path toward developing greater "green intelligence. "Despite the rising trend in environmental awareness, information about synthetic substances is often unavailable, distorted, kept secret, or presented in a way that prevents citizens from acting to reduce threats to their health and the environment. 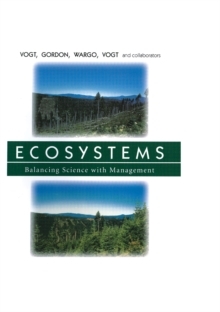 By examining the histories of five hazardous technologies and practices, Wargo finds remarkable patterns in the delayed discovery of dangers and explains the governments' failures to manage them effectively. 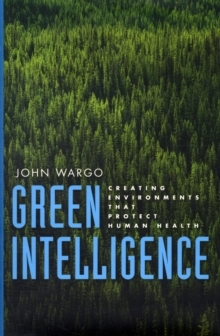 Sobering yet eminently readable, Wargo's book ultimately offers a clear vision for a safer future through prevention, transparency, and awareness. Pages: 400 pages, 17 b-w illus.